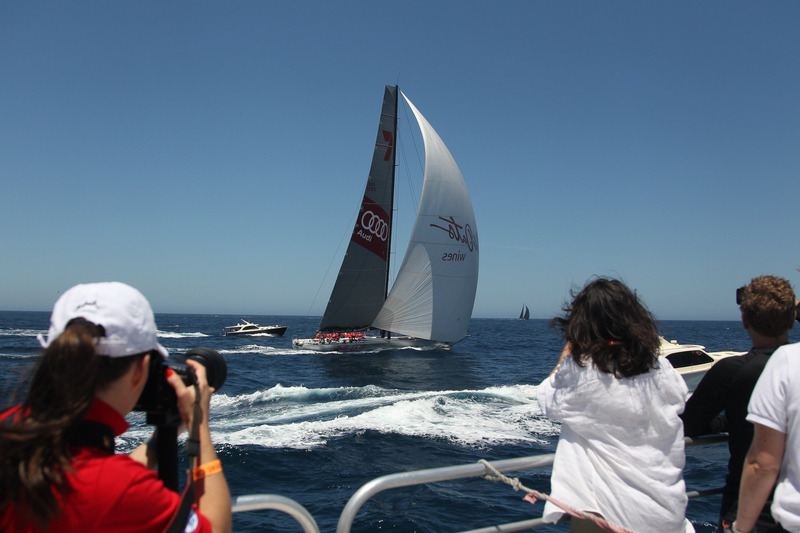 Experience the Spectacular Sporting Event of the Year! 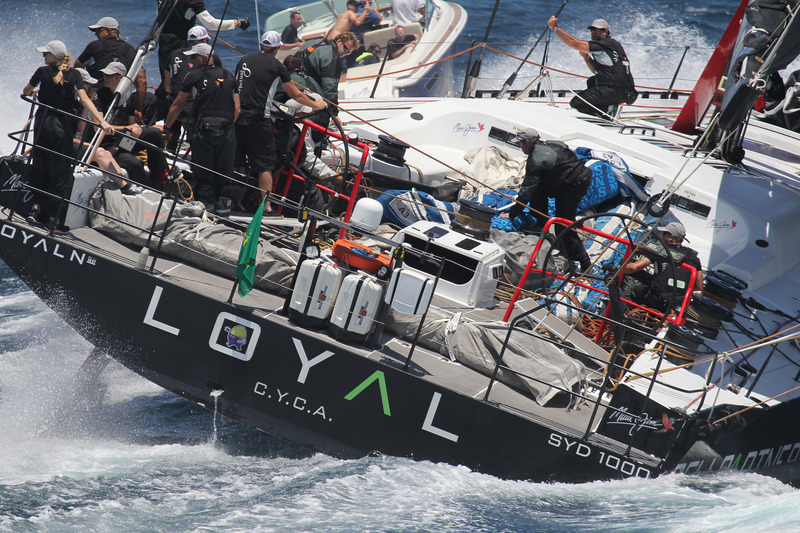 The Rolex Sydney to Hobart yacht race has become an icon of Australia’s summer sport as yachts from all over the world prepare to take part in the once-a-year adventure. 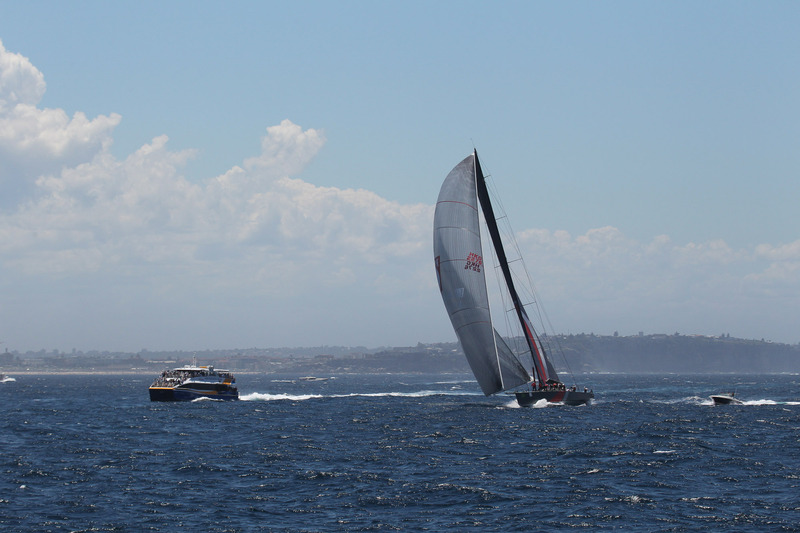 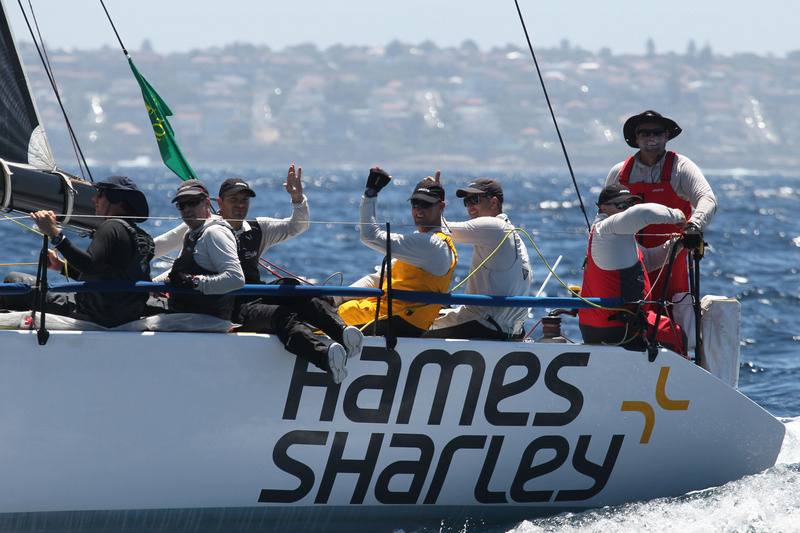 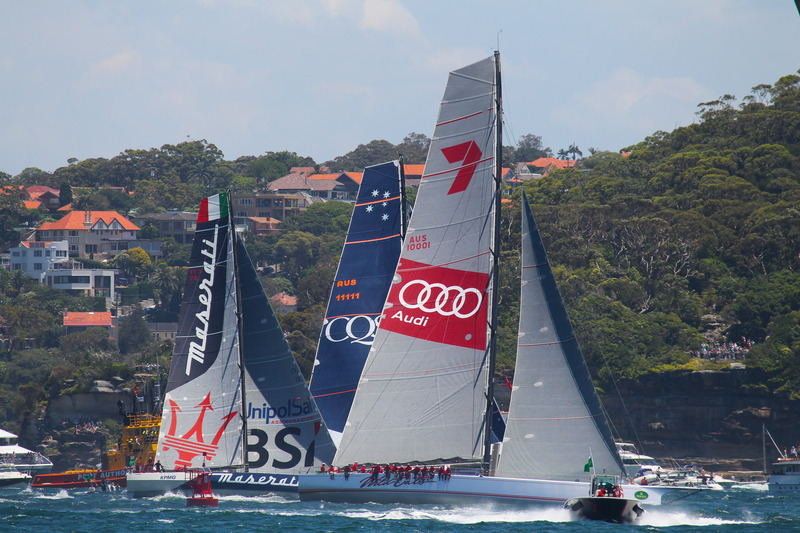 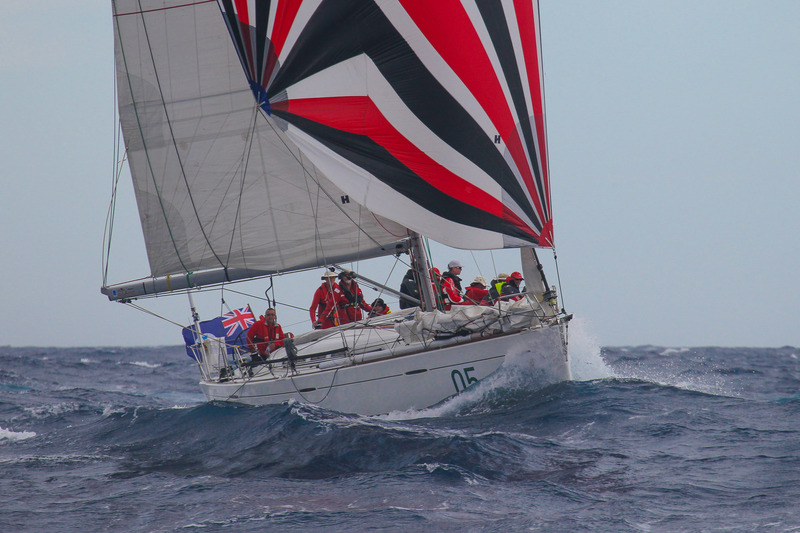 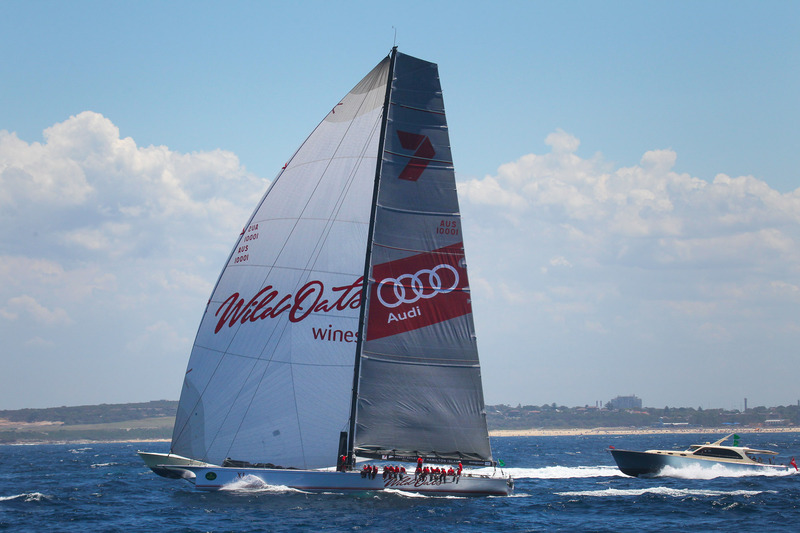 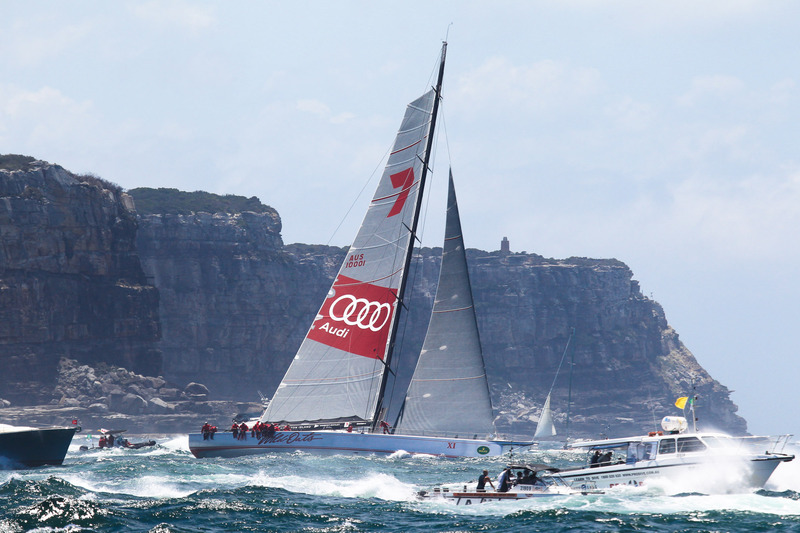 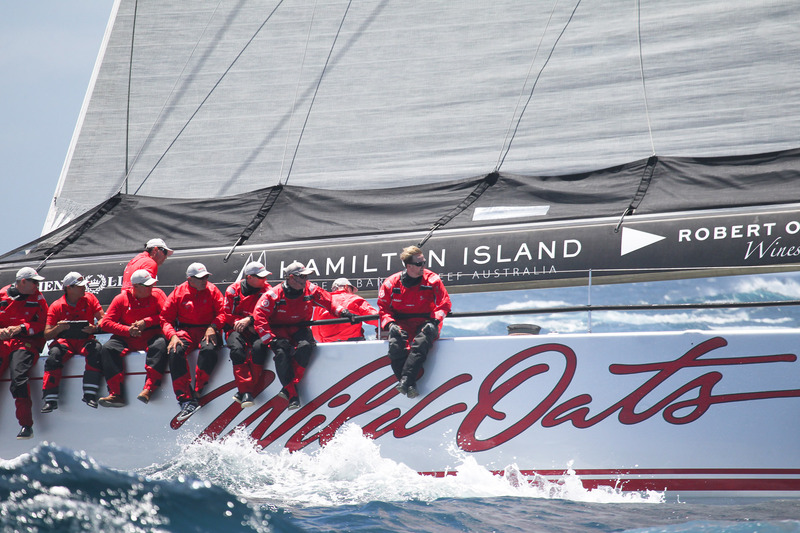 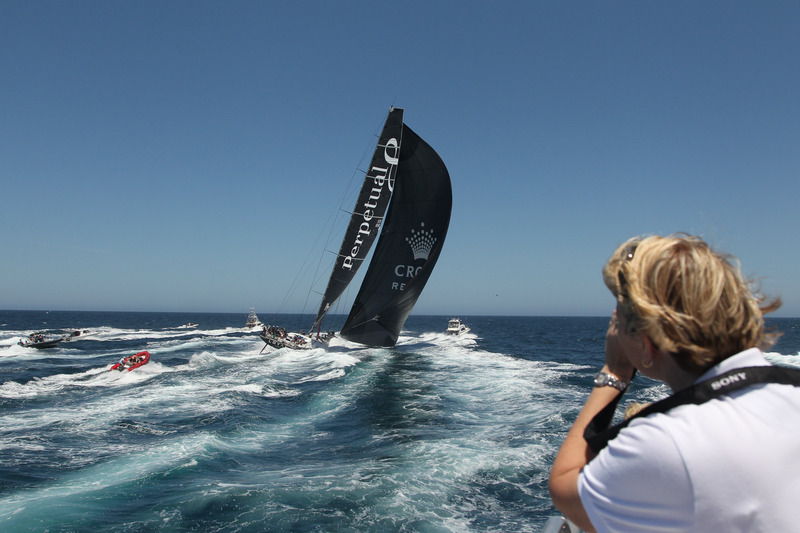 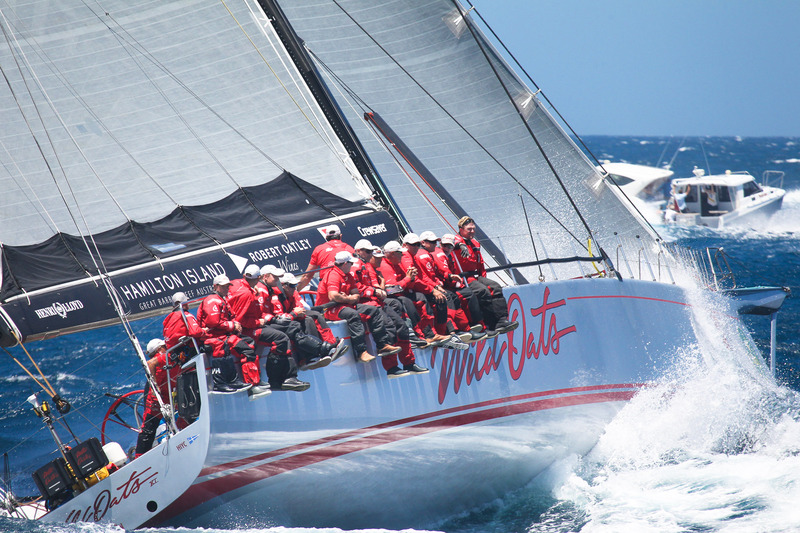 The Sydney to Hobart race is famous both locally and internationally and is considered by many to be the toughest short ocean race in the world. 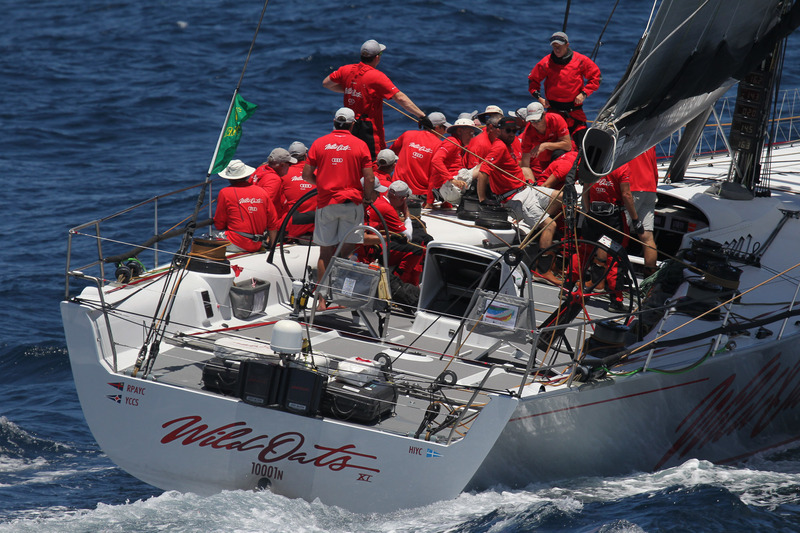 It is an event which sees professionals and amateurs alike compete for the elusive title. 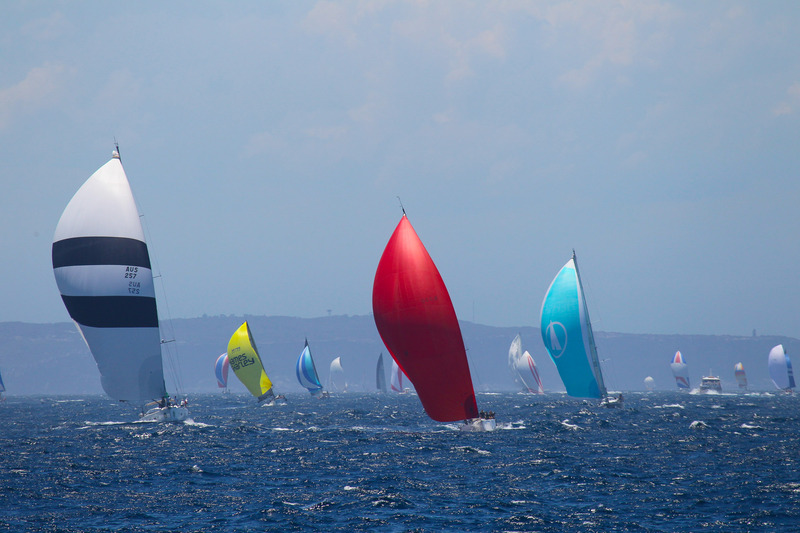 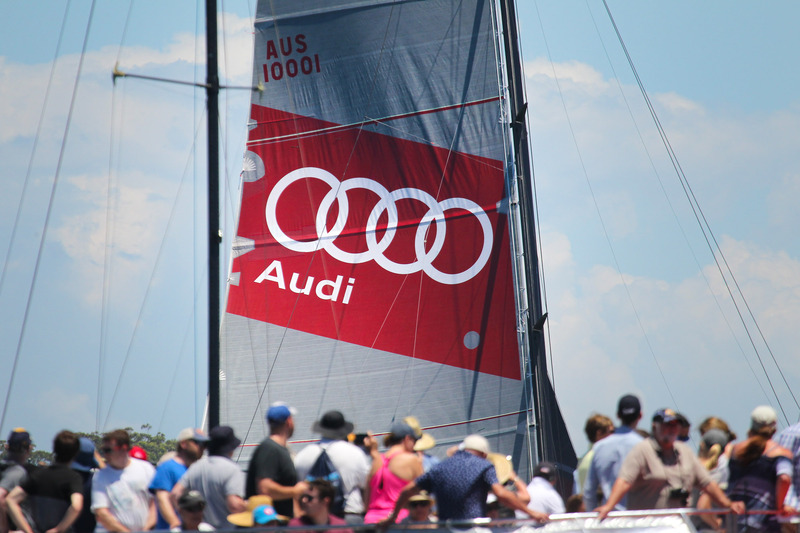 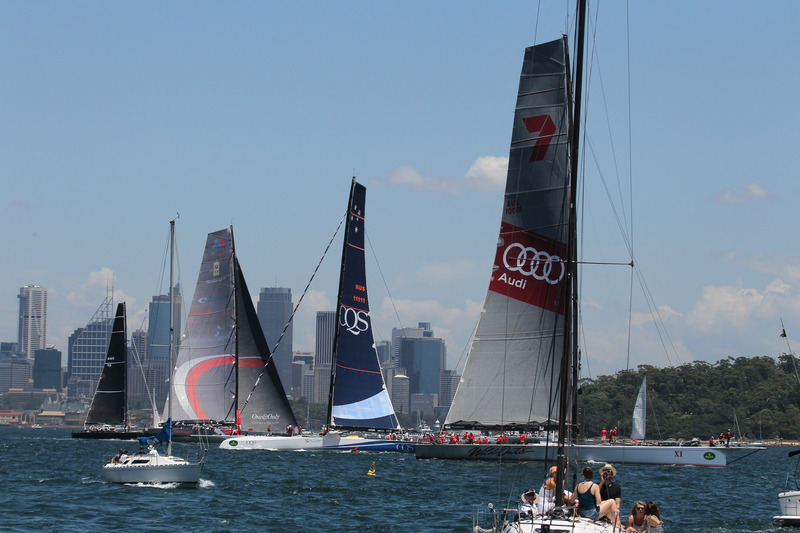 On December 26, a fleet of over 90 yachts will jostle into position on Sydney Harbour for the start of the race. 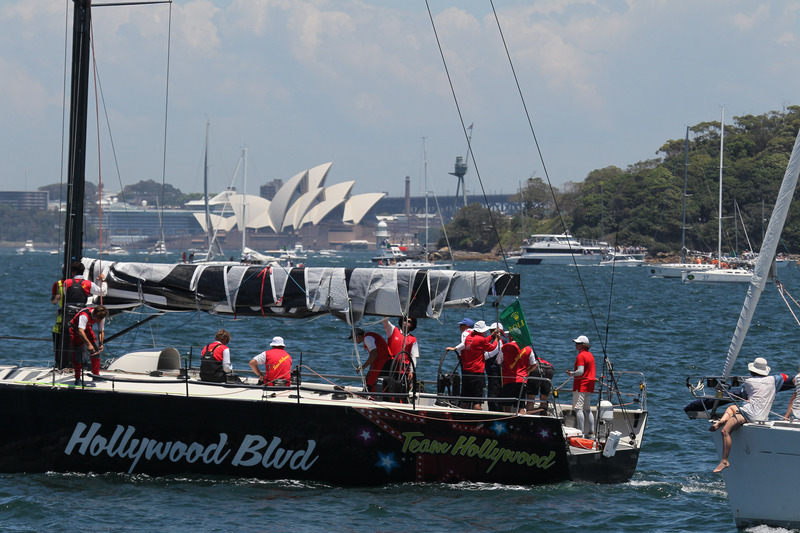 Since its inception in 1945, the race has always started on Boxing Day in Sydney Harbour. 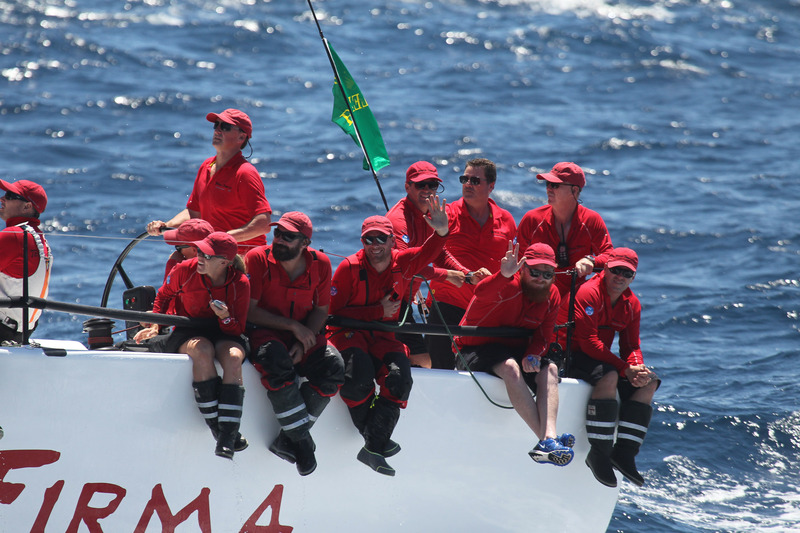 Join us as we get amongst the action in the build-up and chase the race out of the heads as far down as Maroubra! 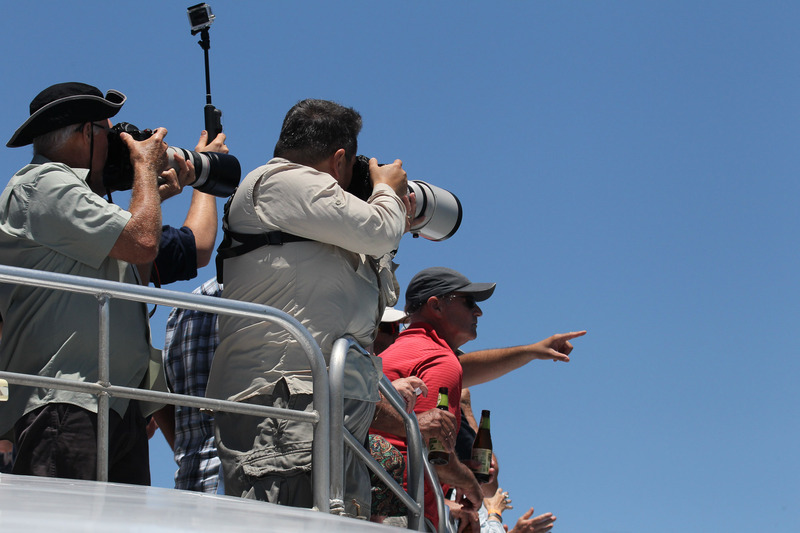 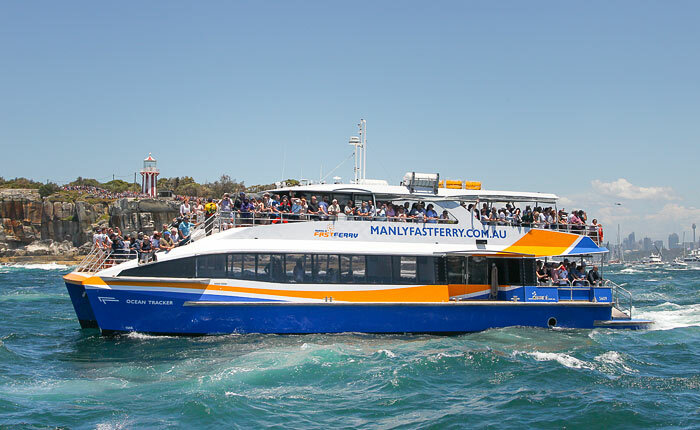 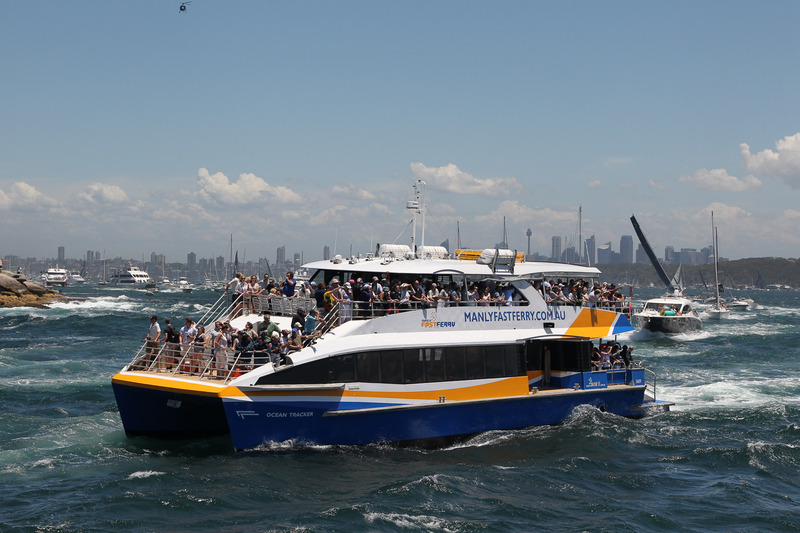 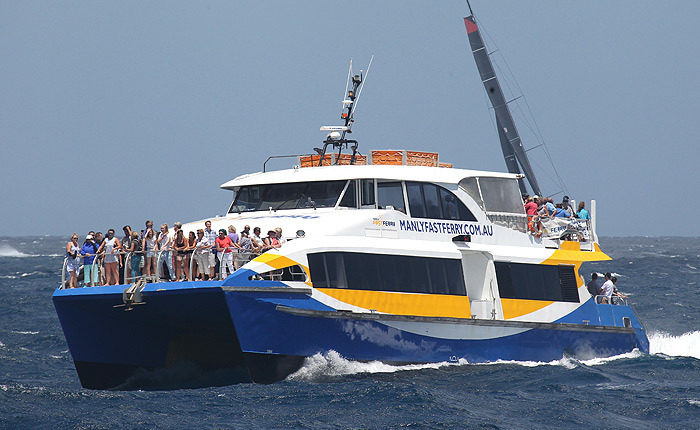 * At Manly Fast Ferry we pride ourselves on providing an experience you will never forget! 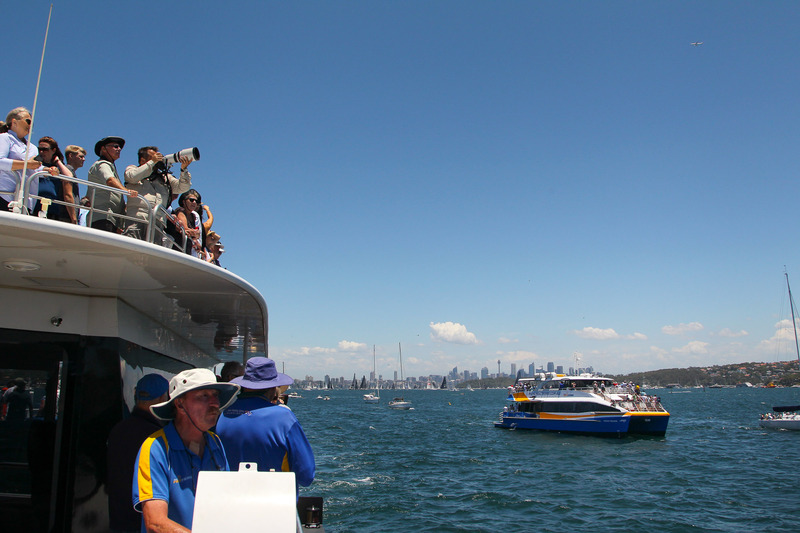 Boxing Day is one of the most exciting days on Sydney Harbour, and there’s no better way to enjoy it than on one of our Boxing Day cruises. 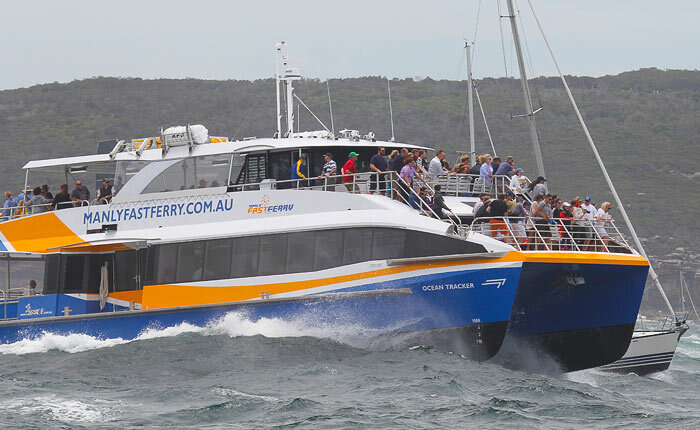 All vessels have plenty of open deck for the best viewing on the harbour and outside it. 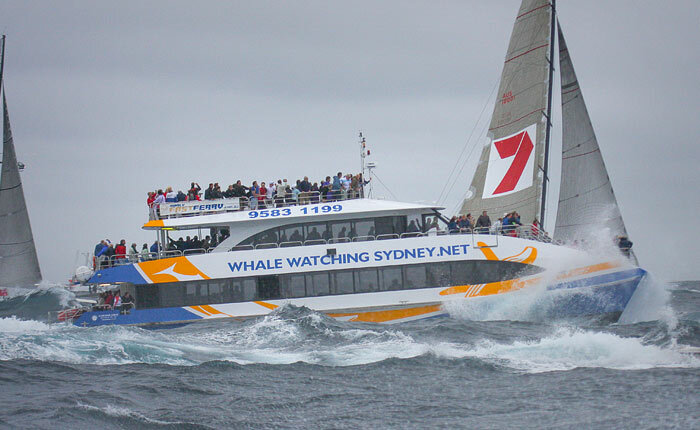 2 air conditioned saloon areas with TV’s and commentary as well as a license bar and Cold Seafood buffet lunch (before we head out to sea). 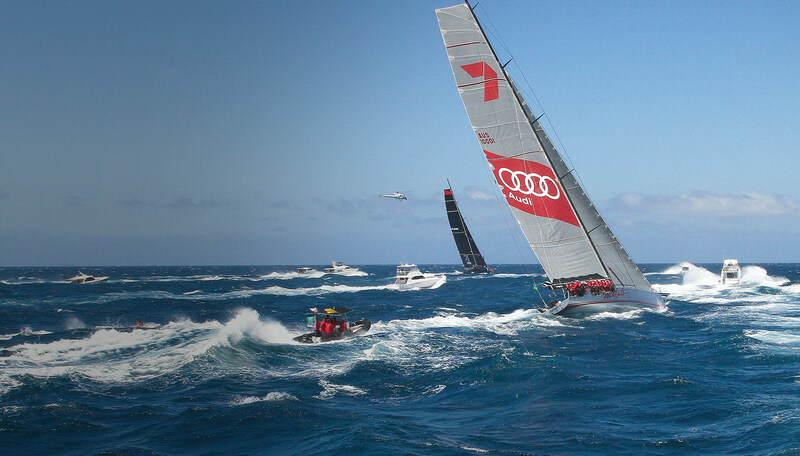 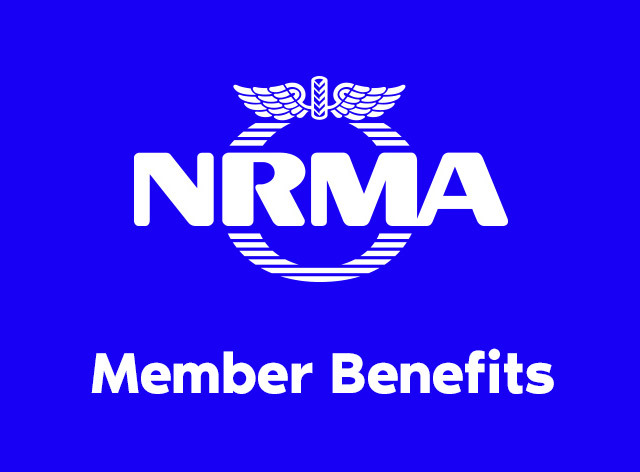 Friends and family of race crew are most welcome! 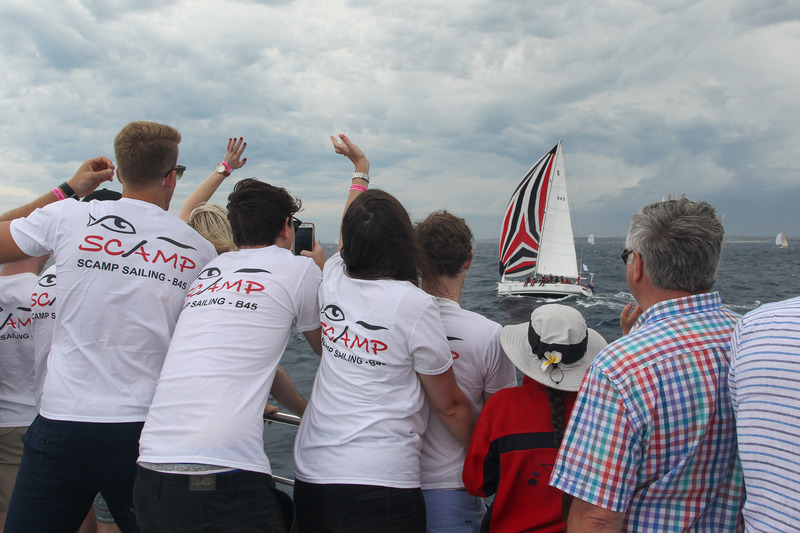 We attempt to work back through the fleet once out of the harbour to say a final farewell all those with loved ones on boats heading south.